Many people use Android devices nowadays. If you see around yourself, you will see that almost every other person owns either a Smartphone or a tablet. 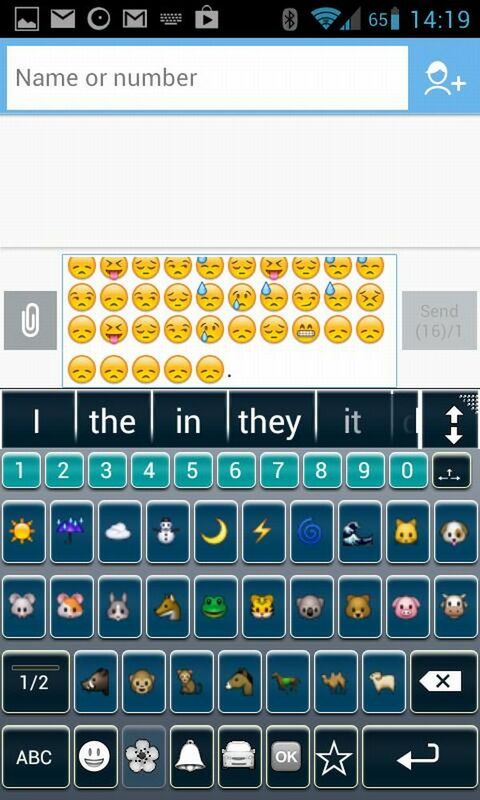 We often have to tap out words on our Android keyboard for writing messages, mails or anything. However, many of us are not aware that Android keyboards are loaded with several incredible features, which can save us a lot of time and allow us to type faster than we can ever imagine. Voice typing is an incredible feature, which you can use as a magic wand for typing faster and more accurately. All you need to do for using this feature is to tap the small microphone button displayed on the keyboard and speak out the words you want to type. This is a great feature to use when you are feeling lazy to type or when both of your hands are busy. 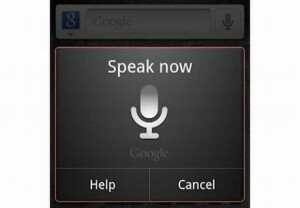 The Offline voice-typing feature is available in the Android 4.2 version and in all the new versions. 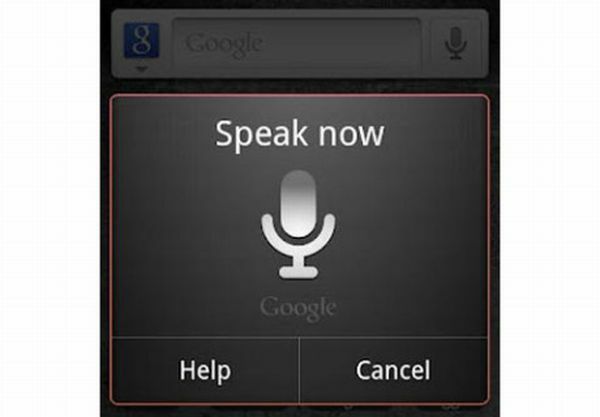 In order to use this feature appropriately, you will have to install the voice recognition dictionary beforehand on your Android device. Although this service is not as accurate as the online voice typing service, but this feature allows you to type your message through your voice without using the internet data package every time for voice recognition in Google. The swipe feature allows you to type faster than by tapping on the Android keyboard every time. 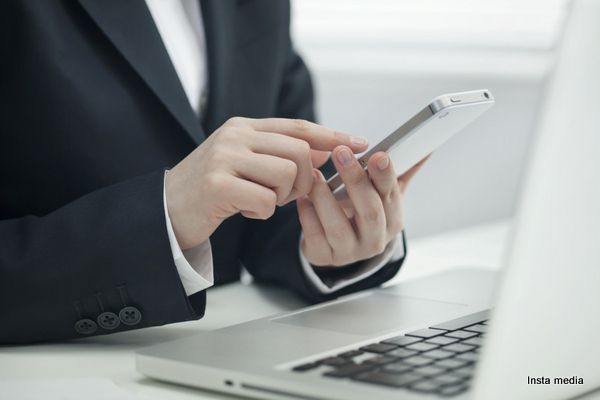 All you need to do is swap your finger over the keyboard and the words will automatically begin to type. For example, if you want to type the word “apple”, what you need to do is touch the “A” key first, then glide your finger through the rest of the letters, and then lift your finger. You will see that the word has already been typed. When you are tapping on your Android keyboard, the Word prediction and Auto-correction feature helps in guessing the word you want to type and therefore, save you a lot of time. 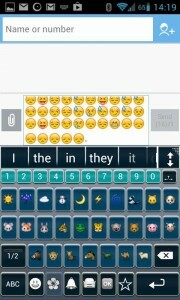 Moreover, by changing some keyboard settings, you can make this feature more convenient for you. If you enable the spell checker, it will ensure that you have typed and spelt every word correctly before sending your message or a mail.